Dear Tessa: Coming this fall! While I have been busy getting wrapped up into a fall stupor, you have been busy learning new signs. Earlier this month you signed for “milk” and even combined signs to tell me you wanted “more milk”. Ten days ago, you signed “puppy”…last night you signed “eat.” Your brilliant and beautiful mind amazes me. 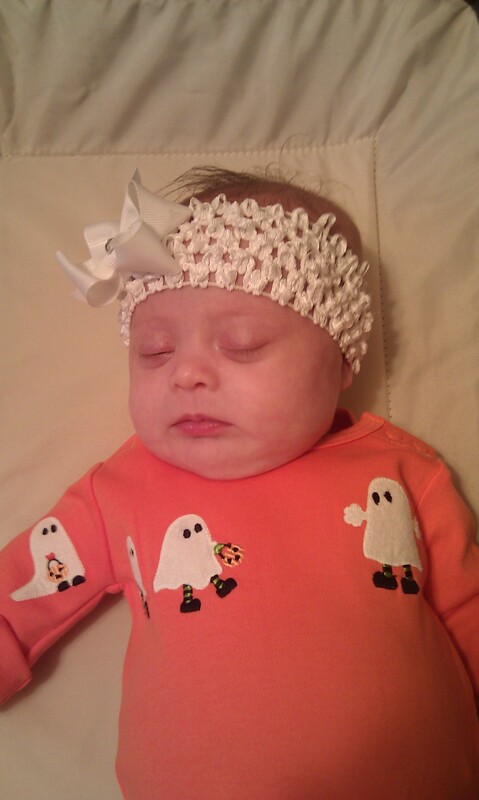 I was looking through pictures from last year at this time and found a sweet one of you in a Halloween onesie as you fell asleep while I changed your diaper. 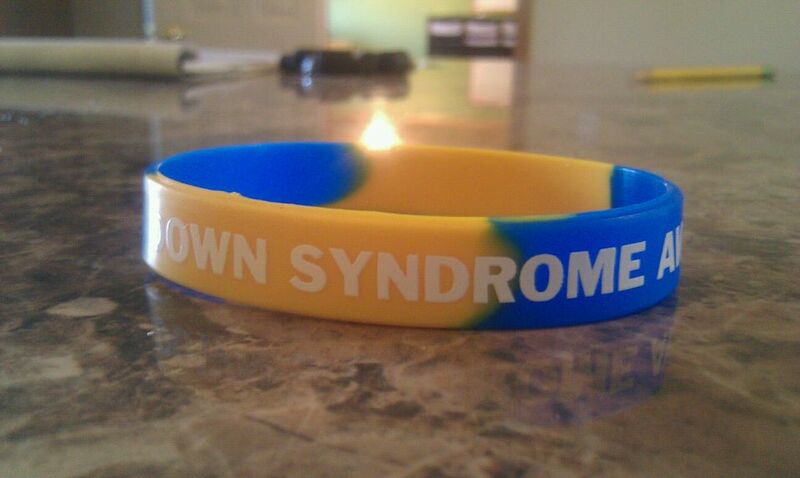 Last year we were celebrating your’s (and our) first National Down Syndrome Awareness Month in October. By that time we had really brushed up pretty good on what it means for you to have designer genes, but this year I am way ahead of the game with a solid year in this field. We are more excited than ever to celebrate you and raise awareness for your cause. I think you know by now that I have never needed a reason for doing so, but it is nice to know that there is a month dedicated to heightening the nation’s attentiveness about the acceptance and inclusion of you and your peers in a mainstream society. I just had an interview with Radio Disney out of Minneapolis to talk about the book. It was a carefree and easy conversation that I thoroughly enjoyed. They asked about you quite a bit; they also asked about Casin, the book, the new baby and what’s next for all of us. They also said they would send you and Casin plenty of Disney gear…which was just a nice add-on.